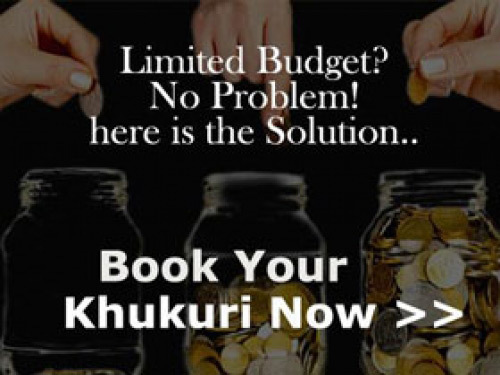 We have included a collection of handy backup items, with some favourite accessories that will strengthen your bond with Kukris, in everyday life. 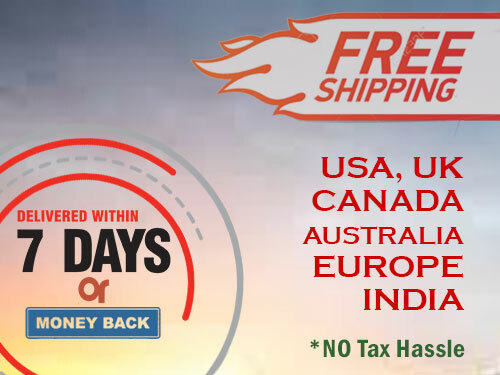 Whats included in 5 in 1 set? 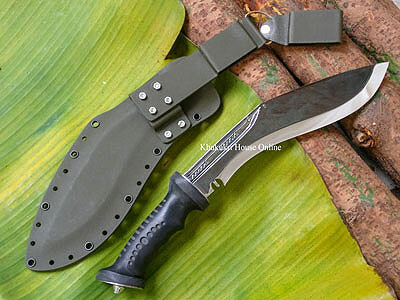 We have included this pair; Since they are small, the Karda and Chackmack are quite often the first thing that people lose after they buy a Kukri. 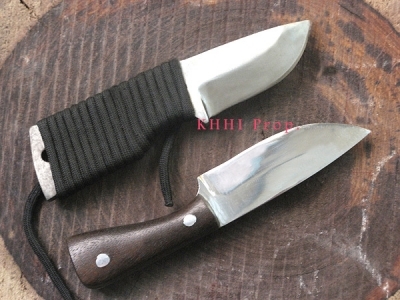 The Karda is the small accessory knife, and the Chackmack is the sharpener. We have included a new frog, since it is very often worn out, as well. 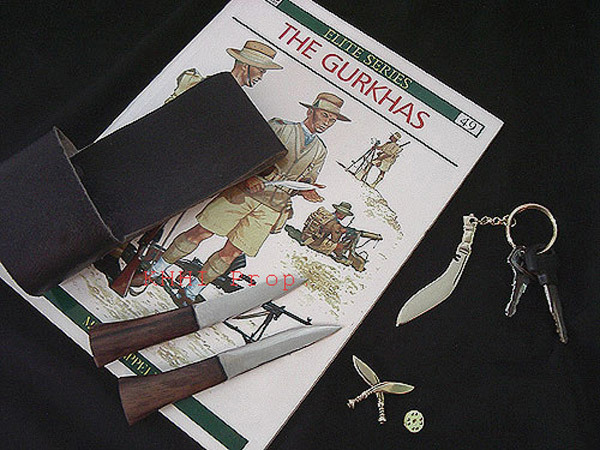 The crossed Kukri are an iconic symbol of the Gurkhas, going back centuries. 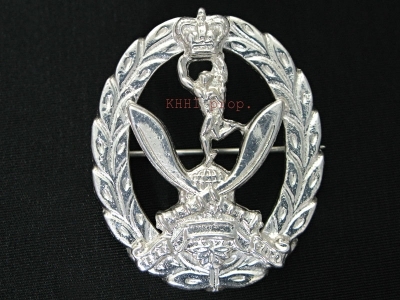 This Crossed Kukri pin is the insignia of the British Gurkhas Nepal (BGN) Security personnel. 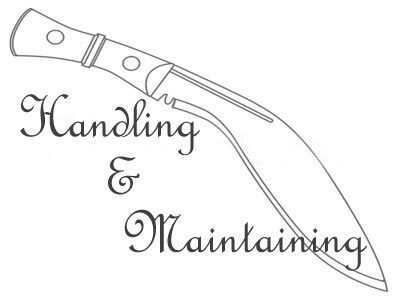 It can be worn on your hat, lapel, or just about anywhere. It is made from brass and white metal. 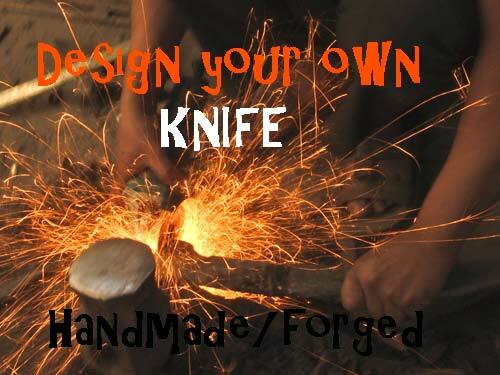 Make the Kukri a part of your everyday life. 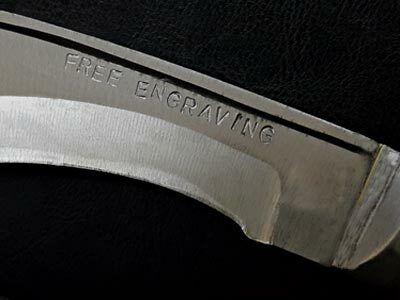 While most places will get you in big trouble for wearing a Kukri in public (like going to the grocery store, or the bank), this keychain allows you to carry one, almost anywhere. 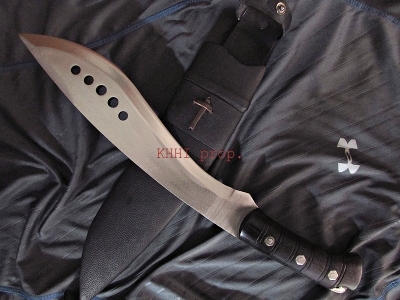 This hand-made white metal Kukri is based on the shape of our classic “World War” Kukri. 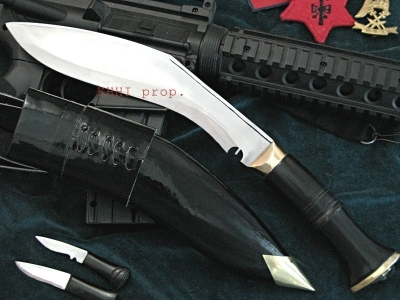 Never be caught without a Kukri again. “The Gurkhas” by Mike Chappell, is, in our opinion, one of the most comprehensive, and readable books ever written on the subject of the Gurkhas. Beautifully illustrated, and filled with plenty of black and white photos, this book details the history of all the Gurkha regiments, from their early history with the British East India company and their role in the Indian Mutiny of 1857, to their exploits in both world wars, through the partition of India and into the modern day. This book is a must-read for anyone interested in the Gurkhas. It showcases the important contribution that the Gurkhas made to military, and world history.